Dow Chemical Company awarded Garcon Wines flat bottle the Diamond Finalist Award for their innovative packaging. 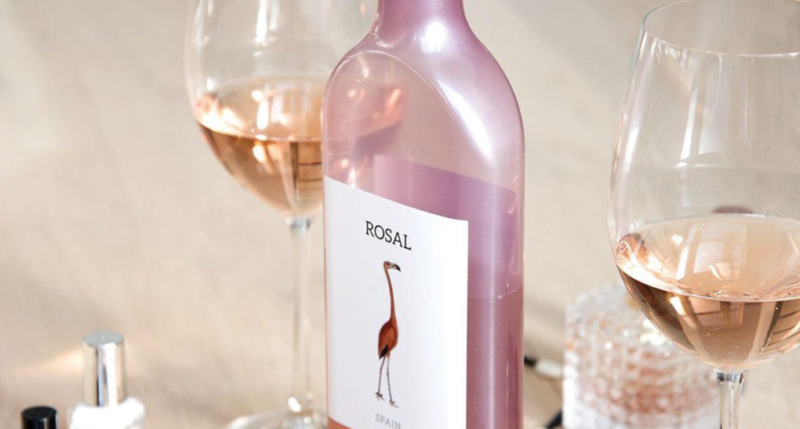 The bottle carries the same amount of wine as a traditional glass wine bottle. The bottle is 32cm long, 2cm longer than the regular bottle. Naked Wines have teamed up with Garcon Wines for their innovative wine bottle design. Delivery costs and truck emissions are much more for glass bottles than the newer, thinner plastic bottles. Garcon Wines does not plan on stopping with simply making bottles for wine. “We’ve secured our intellectual property for flat bottles across 35 of the main wine-consuming and producing countries, and we’ve got plans afoot to enter key wine and spirits markets,” CEO and Co-Founder Santiago Navarro told Packaging World.